Integrating modern technology into both new and aging cities is changing the way citizens go about their daily lives. 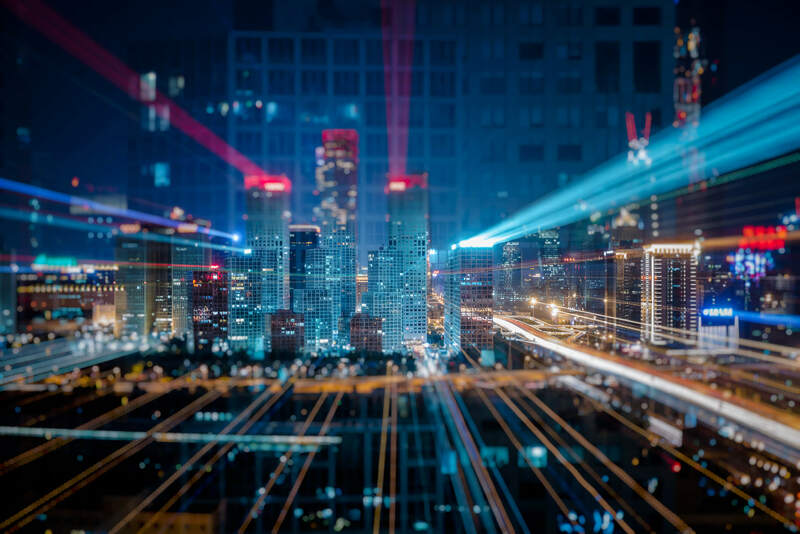 In a study sponsored by Intel and performed by Juniper Research, estimates show that regular people could save 125 hours annually with the help of smart cities. Back in 2010, Beijing residents underwent the worst traffic jam in history. It took 12 days for a 62 mile stretch of freeway to be cleared of gridlock. Although this is an extreme case, the backup could have been greatly reduced with the help of improved traffic data. Mobility, health care, public safety and productivity were the four major areas examined during the study. In addition, the top 20 smart cities in the world have been ranked by category and given a score for quality of life. Chicago, London, New York, San Francisco and Singapore comprise the top five cities and are making the greatest use of Internet of Things technologies. Out of the top five cities selected, the average speed of travel for vehicles during peak traffic times is only four miles per hour. The slow rate of travel and resulting standstills cause drivers to waste more than 70 hours each year. With the help of IoT devices installed into infrastructure, that number could be drastically reduced. Up to 60 hours could be saved with more intelligent traffic systems and faster parking and toll payment systems. Public safety improvements account for another 35 hours saved annually. Using GE's CityIQ system, collected information was used to track the flow of residents. Knowing where people frequent with certainty allows strategic investments to be made to offer cleaner, safer and overall more efficient districts to exist. Integrating telemedicine into public facilities or providing public Internet that is usable for video conferencing can save residents 10 hours annually. Having access to health care providers from inside your own home or from a nearby location in addition to sharing diagnostics from wearable devices can be life changing for many. Although remote assistance is not a replacement for a standard visit to a doctor's office, it is admittedly much better than never speaking with a medical professional at all. As smart cities continue to be developed, the immediate effects may not be obvious. Traffic is not going to disappear from roadways anytime soon nor are dimly lit alleyways going to turn into elegant dining establishments overnight, if ever. Information will help improve efficiency over time and lead to sustainable infrastructure for the future. 12 days in a traffic, not only you may be late for work, you may be late to your own funeral. Of course the only "smart" city in the UK is London.